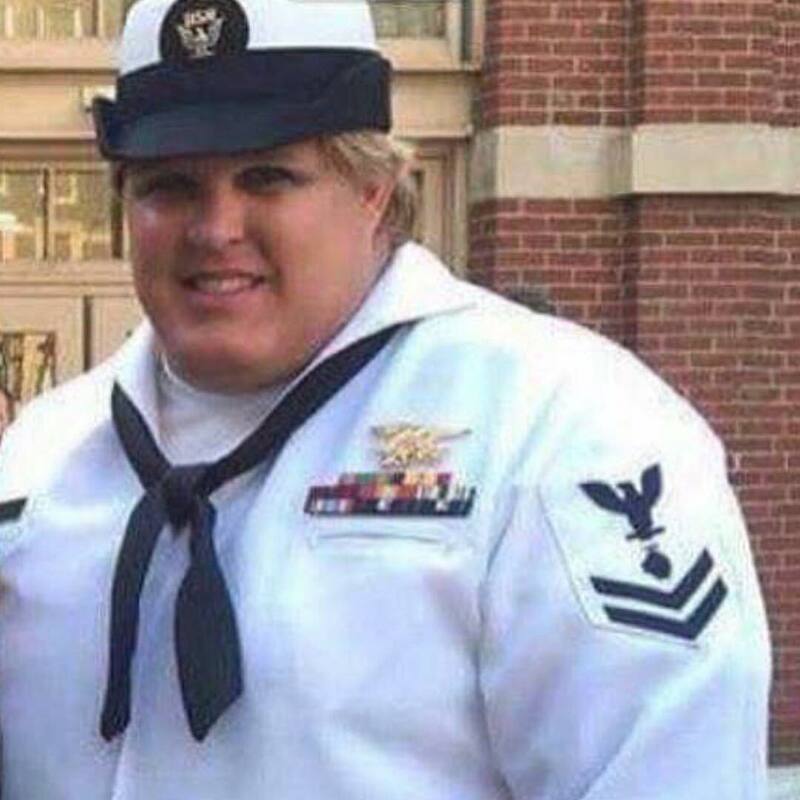 This is without a doubt stolen valor but I do wonder. This is a "hefty" woman. How will they make up the size difference between the genders when the combat goes close quarters/hand to hand? Even the small built males carry more muscle mass so a "larger" fit woman will still face a strength deficit (don't get it twisted, there are always exceptions to the rule but I'm speaking generally). Police work doesn't give an adequate example. We're talking about being in hostile conditions for days or months, rucking in heavy loads and then finally getting to the fight. This blog post that started out tongue in cheek suddenly got real. The Marine Corps (and other ground forces) need to develop a unique type of fighting technique that takes advantage of women's unique physiology to make them at least equal the raw power disadvantage they face. I'm sure a careful scroll thru various martial arts already developed would be useful and the only thing that would be necessary is to tweak it so that basic moves could be learned quickly and with practice mastered to such a degree that increased flexibility and dexterity could somehow carry the day. I do know this. It is common to use blacks as an example of how to properly integrate women into combat arms. That is insulting on several levels but I'll ignore that for now. The issue is one of physicality and there is no escaping that in the way our current forces are made up. They can tinker at the edges by developing vehicles to transport the soldiers load but I do not believe that it will work until we see a revolution in battery power. So women will face an additional hurdle that black males did not. Being strong enough. Solve that biological fact and you will solve the controversy of women in combat.